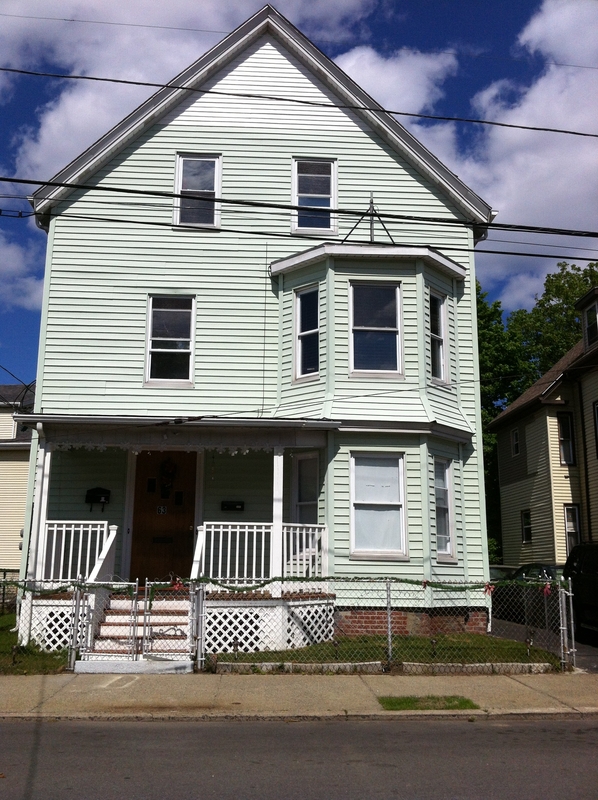 Once Bertha returned from her escapade with Percy St. Clair in 1892, she settled back at home in Lynn, Massachusetts. She witnessed the dissolution of her parents’ marriage and eventually got a job as a stitcher with one of the many shoe manufacturers in town. Despite the stain on her virtue, Bertha still managed to attract a man her own age who asked to marry her. Frederick Morton French was a dry goods salesman in Lynn, and he and Bertha were married on June 27, 1900 by Rev. Tillman B. Johnson (probably of First Baptist Church). I know nothing about the nature of their marriage; but in any case, they were divorced before 1910. I found Frederick in the 1910 Census living with his family with a marital status of “D”. For some reason, I could not find Bertha in the Census (typical of the family, I think!). However, I don’t think she was very far away. In 1911 she lived at 32 Autumn Street, just down the road from her mother Jennie and stepfather James Starbard. On February 11, 1911 she was wed to James Spratt by Donald H. Gerrish (of St. Paul’s Methodist Society). On December 28, 1915, Bertha’s mother Jennie passed away, just four years after James. Bertha apparently inherited the house at 63 Autumn Street, for James is listed at this address in the city directory in 1916. By a very odd coincidence, December 28 brought death once more in 1919. James had contracted and died of lobar pneumonia. He was buried in an unmarked grave in Pine Grove Cemetery. Once again, Bertha was a single woman. 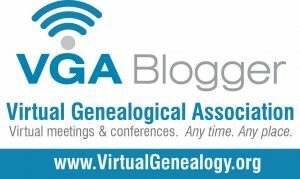 I don’t know how long it was before she met George Edmund Pleau, but it was obviously no later than February 1921 (nine months before the birth of my grandfather). There are little bits and pieces about Bertha that I’ve gathered from my grandfather and aunt (who never knew her but knew of her). From the 1930 Census, I know she still played piano since she gave lessons. In fact, my aunt claimed that the piano that my grandfather had actually belonged to Bertha first. Bertha obviously loved music, and perhaps that is what attracted her to George. There had been some opera glasses in the family that were supposed to belong to Bertha. Finally, Bertha had a talent for painting. 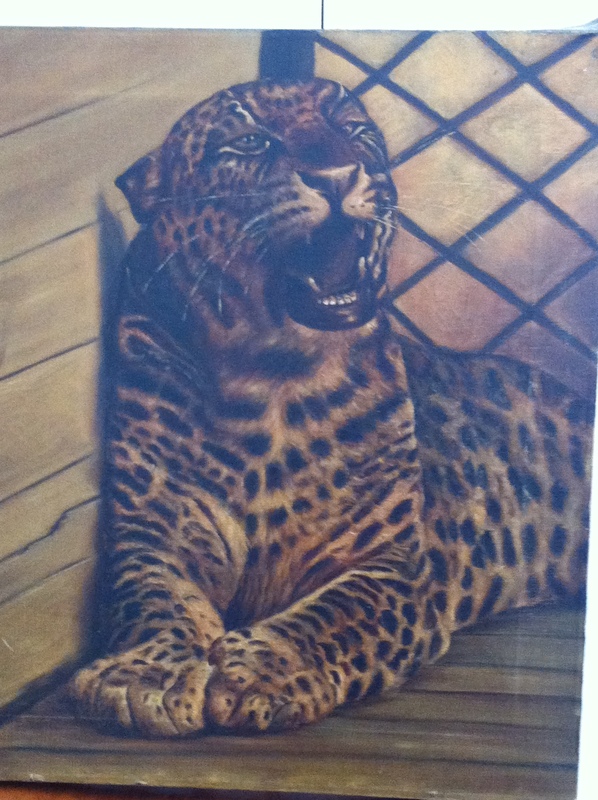 Growing up, a beautiful life-like picture of a leopard hung in my grandparents’ basement. My grandfather claimed that he also had her painting of a lion, which got lost in one of his moves. Today, my sister has this beautiful painting in her living room. Painting by Bertha Pleau. Author’s collection. And so that is Bertha’s life up until her third marriage. The remainder of her time can be seen here. I think her mother Jennie is deserving of the next look at the family.